WOODSTOCK — Firefighters battled a house fire and high winds on Sunday afternoon, May 4. A neighbor went to visit the house at 363 Fairview Circle west of Woodstock, unlocked the front door, saw smoke and called 911. An occupant had left the house 20 minutes prior to the discovery. When firefighters arrived, fire was in the attic. Early on, they entered the house and tried to attack the fire from the inside but had to back out and fight the fire from outside. High winds made battling the fire difficult, and the house was a total loss. Fire Marshal David A. Ferguson said that preliminary findings point to the cause of the fire being accidental. 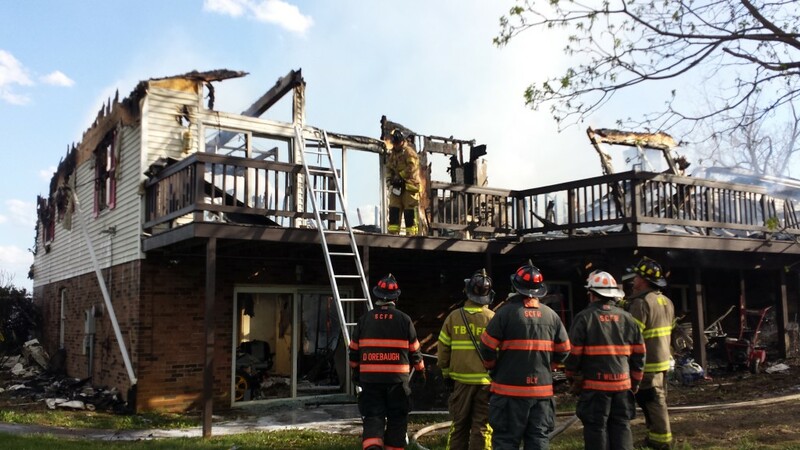 “House fires are devastating,” said John Collins, public information officer for Shenandoah County Department of Fire and Rescue. 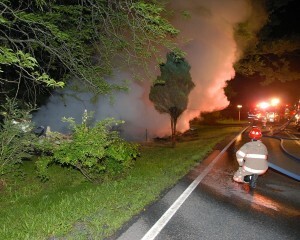 Fire crews responded from Woodstock, Edinburg, Toms Brook, and Shenandoah County Department of Fire and Rescue. Woodstock Rescue Squad also responded. 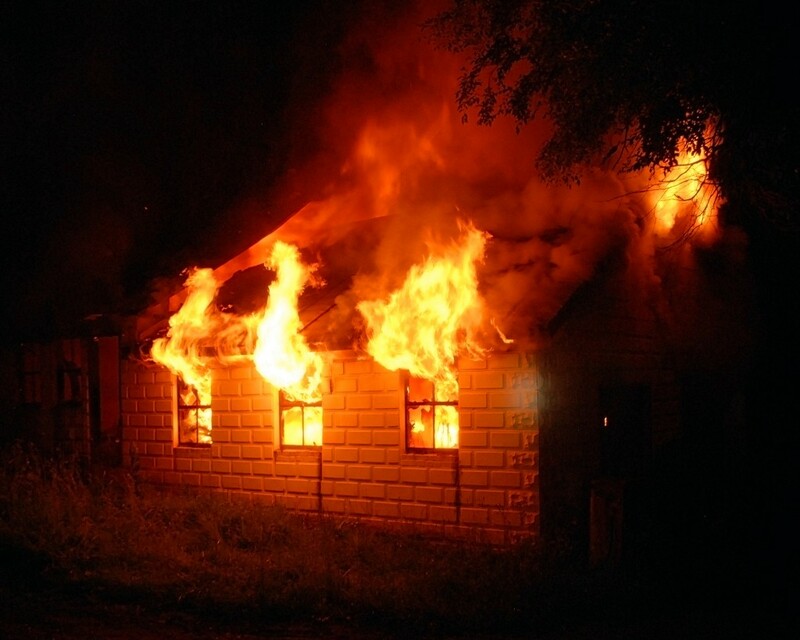 At the same time as the fire in Woodstock, crews elsewhere in the county responded to a shed fire that spread into the woods near Quicksburg and an outdoor fire south of Orkney Springs.